Florists, were you surprised by the results? 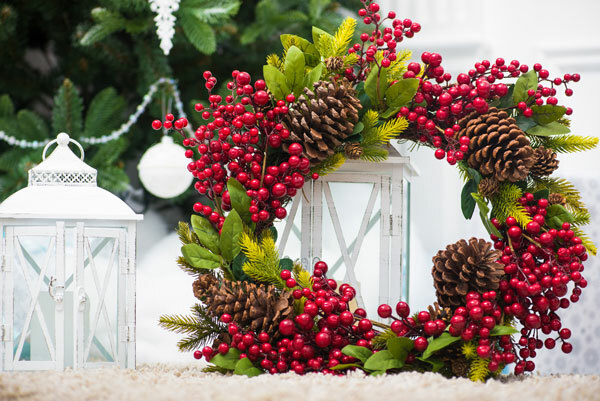 How do you get your floral shop ready for the holidays? Please share your recommendations, feedback, or questions below in the comment section.